Whether you are a diehard hockey fan, you are wanting to try your first hockey game to see what this classic Canadian past time is all about, or you are just looking for an affordable night out we’ve got you covered.  The Thompson Rivers University Students’ Union and the Kamloops Blazers Hockey Club have partnered up to provide all TRUSU Members with access to a great ticket discount to make checking out a Blazers game easier than ever. Students can now get a $24.00 single game ticket for $14.00. That is a savings of over $340.00 per season if you attend every game. For a full 2018/2019 Kamloops Blazers game schedule please click here.